In her more than 30 years at Stein Sperling, Ann Jakabcin has established a sterling reputation for her meticulously crafted estate and lifetime wealth planning work. Ann focuses her practice on estate planning and administration for large and small estates and trusts, and on accumulated wealth preservation for individuals and families. 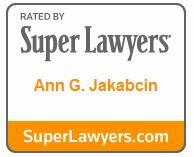 Ann takes pride in her keen ability to translate complicated legal concepts into clear, understandable information. She is deeply committed to her clients as individuals with distinct needs. Her personal approach not only eases clients’ minds but also helps Ann build long-lasting relationships that often span generations, leading to a deep understanding of her clients’ long-term goals. 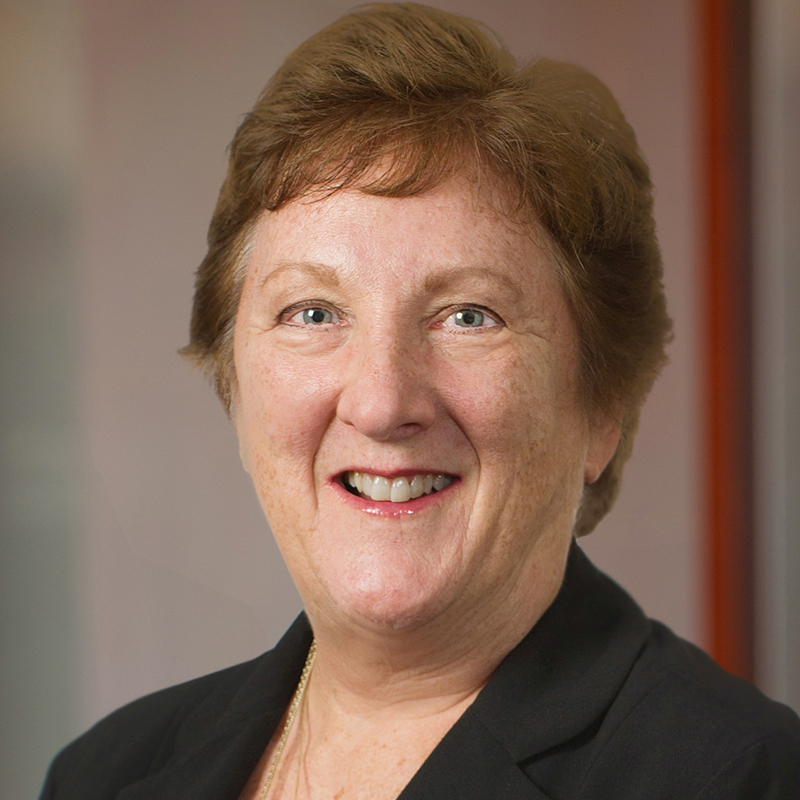 Highly respected by clients, financial advisors, insurance representatives, accountants, and peers for her decades of experience in and intricate knowledge of tax laws and estate planning strategy, Ann has received numerous accolades from Maryland and D.C. legal and continuing education groups. In her leisure time, Ann enjoys gardening, playing bridge, traveling, family get-togethers and game nights.